The fee for full research is $150.00 per person regardless of how many rolls they are listed on. One will receive a great deal more information if the name is on one of the rolls after 1835. We must have a roll and number from either our online database search on our front page or from one of our books. The fee for research is $150.00 per person regardless of how many rolls they are listed on. One will receive a great deal more information if the name is on one of the rolls after 1835. For each name you wish researched please include the name of the person, the rolls that person is on, and any numbers associated with the name. 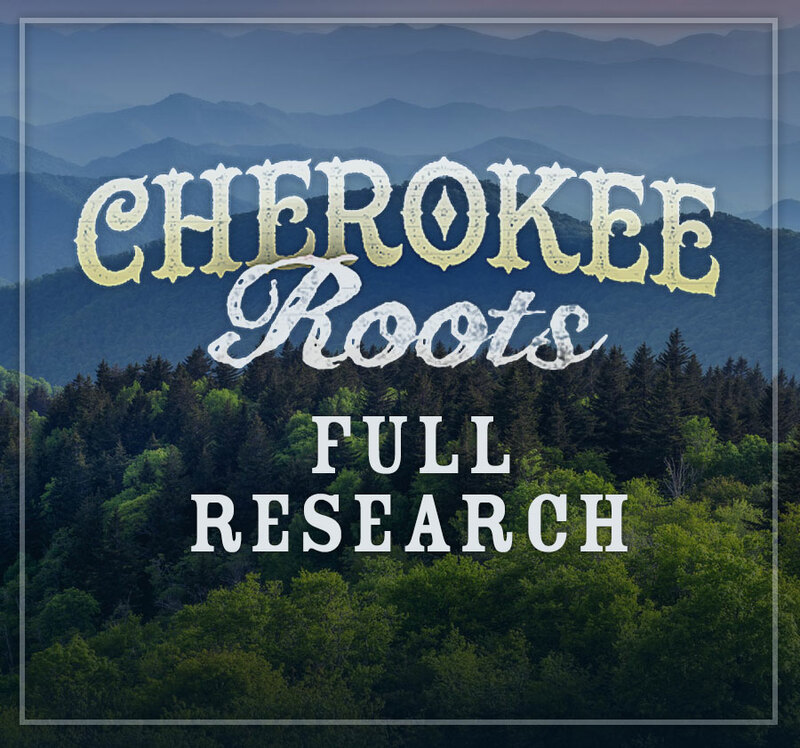 This information can be obtained from the online search on the front page of cherokeeroots.com or from one of our books. 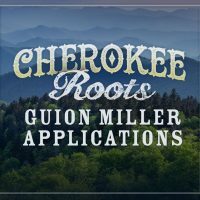 If the person to be researched is enrolled on either the Dawes or Guion Miller Roll, it is recommended that a copy of their application for these rolls be obtained prior to having a full research accomplished. These applications are very helpful in determining whether or not the person one is interested in having researched, is in fact of the same family line, and this process is a lot more economical than having a full research done from the beginning. 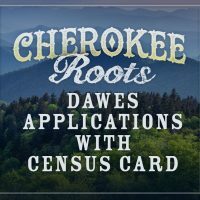 A great deal of information is included in these applications; covering the period (1898-1906) back to 1835. Items of information such as Mother, Father, Grandmother, Grandfather, Aunts, Uncles, Children, Date of Birth, and Date of Death are given. Price is $35.00 for each application ordered. Be the first to review “Full Research” Click here to cancel reply.